Have you lost your inner child? - Anglia Counselling Ltd.
Has he or she gone AWOL? 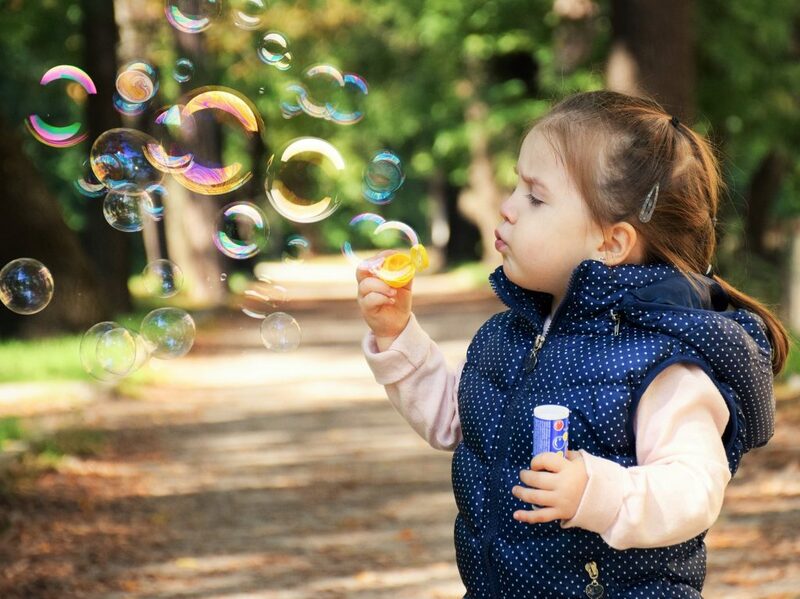 Resident in ALL of us as adults, the inner child informs the emotions we experience every day. Whether we sense and cognise ‘triggers’ of happiness, or when it’s sad or negative, you can bet it’s the inner child who is smiling – or hurting! Below is an excerpt from a book I myself have used to help repair my own inner child. 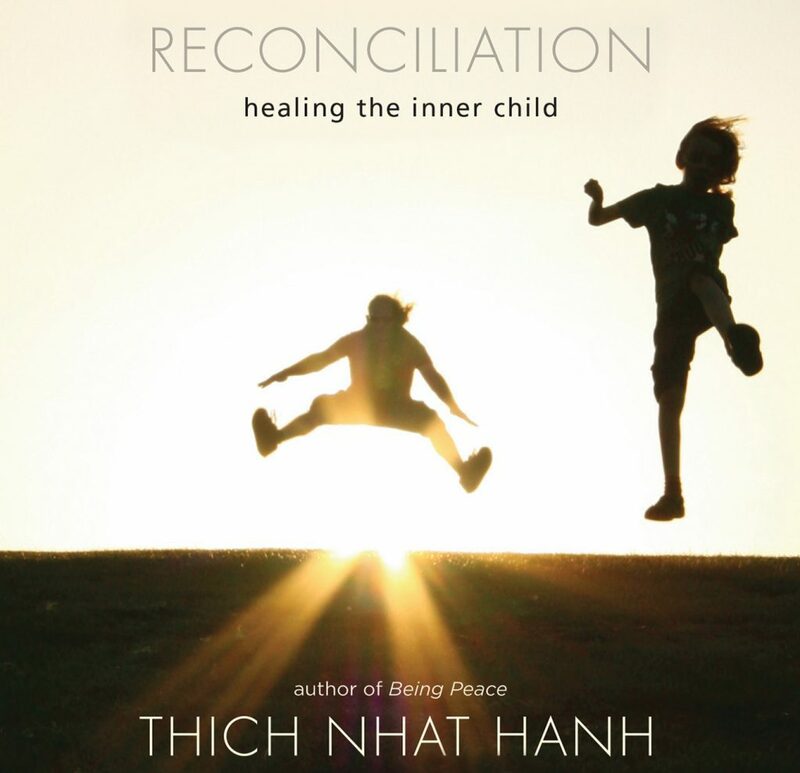 I do recommend Reconciliation – Healing the Inner Child – Thich Nhat Hanh, but you may find a guiding hand useful, as you travel what is usually a highly emotive journey to ease the transition for finding your ‘lost’ little one! Somewhere around the age of 27 I began to lose sight of my “inner child!” Does this mean I won’t ever find him again? Is he lost forever? And can I still find the fun in life? I found a career at 27, and simultaneously, began to take part in the amazing thing called parenthood – for the first time. It’s interesting today, when I observe clients in the therapy room who are experiencing parenting or other relationship difficulties, of how becoming married, and/or becoming a parent, appears to have brought all the ‘hidden’ subconscious learning of their own childhood to the fore. Just because we don’t consciously think about the less healthy learnings of our childhood, doesn’t mean it isn’t there. The wounded child is always there! Accountability for our actions becomes realised, often giving rise to confusion and an individuation from who we always thought we were – to morphing and perhaps growing into something collaborative and compromising (in relationships as a partner and as a parent), and often it is here that we might lose some ability and find ourselves unable to allow that inner child to continue to exist, let alone flourish. That’s how it was for me anyway, I have recently come to appreciate. What is this Inner Child? Whether we can appreciate this or not, we all have an #innerchild. Click To Tweet That child we once were (who is still holding and maintaining many of our beliefs and emotions associated with childhood experiences), is in us for all our adult lives! Those initial and formative years set a template for who we would become. In parenting and our relationships we might ourselves to be over-compensating for our childhood, trying to ensure our relationships with our lovers and children are better than that which we experienced. When we are traumatised as a young person, we can and usually do carry this through to adulthood. If we had to become a carer for instance, we may miss the usual and expected ‘rights of passage’ otherwise learned and available, to be a child, playful and content to take at least some risk and explore boundaries as we would transition from child to adolescent, and from adolescent to adult; it may be here, that our ability to maintain that childhood innocence for some fun, that inquisitive streak and sense of playfulness – may be lost, or operate at a less than optimal level, leaving us too serious, too responsible, all of the time! How can we regain or maintain that sense of fun? It’s about very much more than just being an adult AND having a sense of humour whilst enjoying the emotion of laughter. Even I still have this! It’s perhaps playing (kind) jokes on others, and being able to receive same in the spirit tended. It’s still looking in awe at the skies, the clouds, the stars and the moon – in awe and wonderment. It’s observing playfully and with innocence other adults and children, animals and nature – and just for moments at a time, forgetting our conditioning that begins to be the inner narrative which mistakenly protests the world is a bad place, full of terrorists, criminals, paedophiles and murderers! I’ve taken a moment to try and compose a little poetry… which is a first! 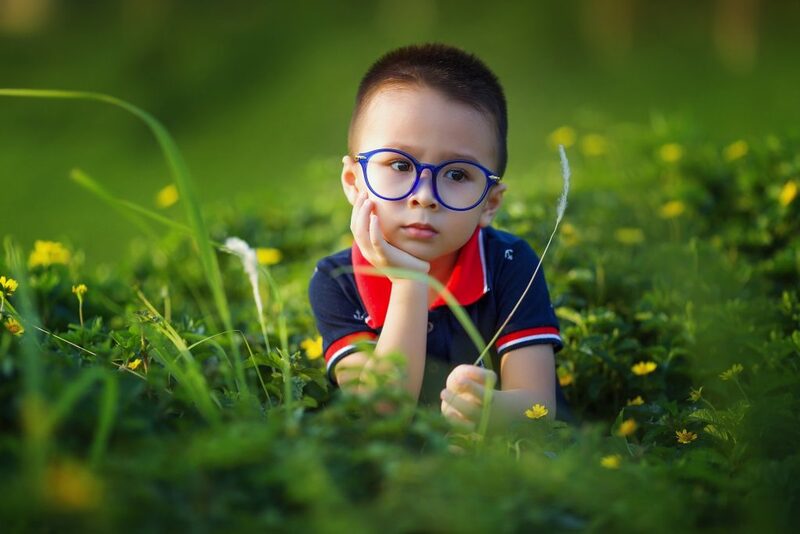 What else would you do to regrow your appreciation of what it might once of been, or could have been, to be so innocent and playful, so inquisitive and unassuming? Perhaps you have already recognised this in your self on your journey and have managed to hold and maintain your playfulness? I certainly see this in others too! As ever, I’d love to hear and share your views and experiences, whether you’re a little emotionally ‘stuck’, or have overcome such states. Do you have permission (from yourself) to be playful? Read this with interest, and will be sharing to the community at SwanWaters.com, a peer-support community for survivors of non-physical abuse. inner child work is definitely something that is familiar for those of us that grew up in emotionally abusive families. I know that when I first learned about all this (it takes while to realise your parents are playing games with you) I also began to feel how utterly undernourished my inner child was. And even now, a couple of years down the healing path, I hear that little kid repeat the things it was told about itself, and it is not pretty. There is some discussion in the forum, about mindfulness as an approach to dealing with some of these issues. I think that ties is well with your remarks on looking at the world in awe. In the moment I can feel the love in my life, and with my parents far away and no longer part of my life, I am not being bullied and taken advantage of any more (other than by the tax man 😉 ) The healing path in long and winding, but so worth the trip! Going outside now, my inner child wants to play in the sunshine! Emotional Wellbeing	Has Anxiety Attached Itself to You?